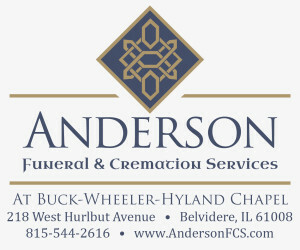 Help the Belvidere Fire Department keep you safe!! In an emergency, every second counts. Fire hydrants that are blocked, concealed, or difficult to access due to snow or ice can impede emergency fire response. 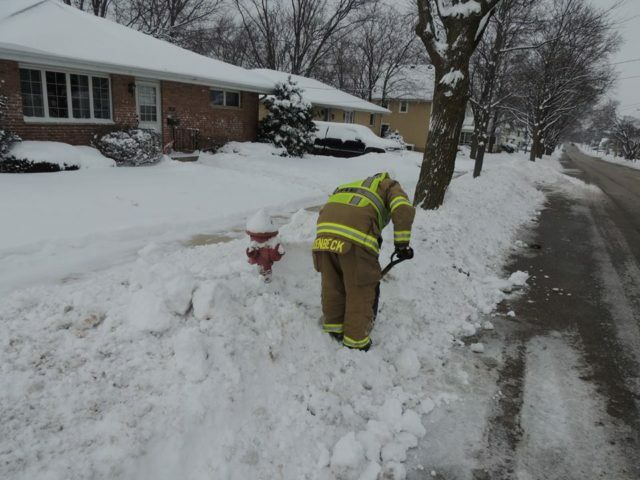 Firefighter Matt Loudenbeck digs out a buried fire hydrant to assist his neighbors and the firefighters in case of fire. Fire trucks carry a limited amount of water, so one of the first tasks upon arriving at a fire is to locate a water supply from the nearest hydrant. Hydrants covered in snow can be difficult to locate, and uncovering them can waste valuable time needed during a firefight. Although there are few hard and fast rules concerning who should clear hydrants, it’s generally considered the responsibility of the residents occupying property near a hydrant. Consider helping elderly neighbors or those with medical conditions to keep their fire hydrants clear. Belvidere Fire Department thanks you for your assistance.